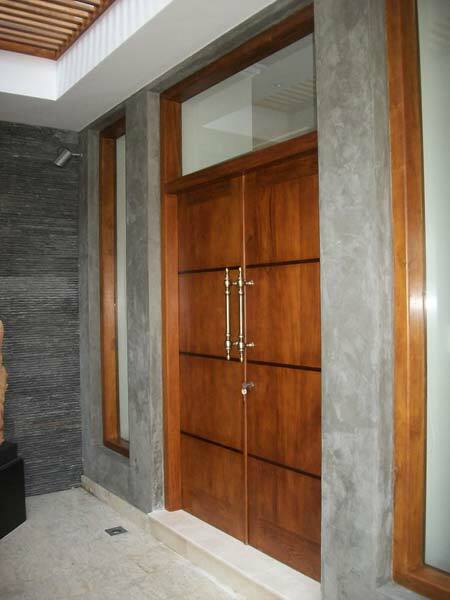 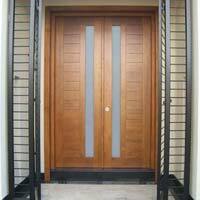 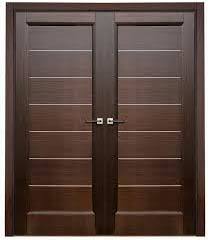 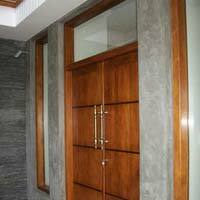 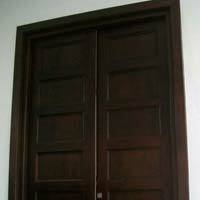 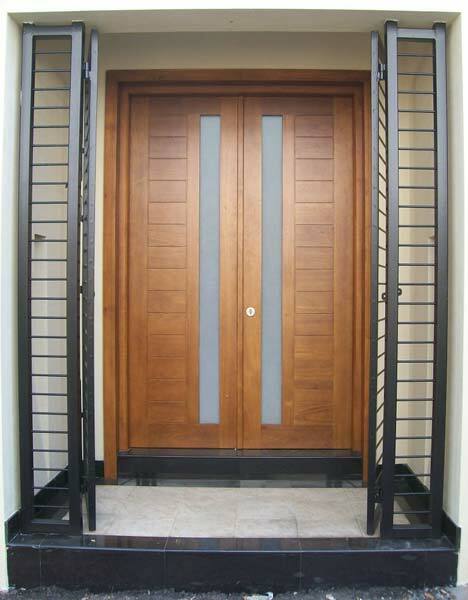 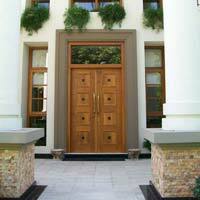 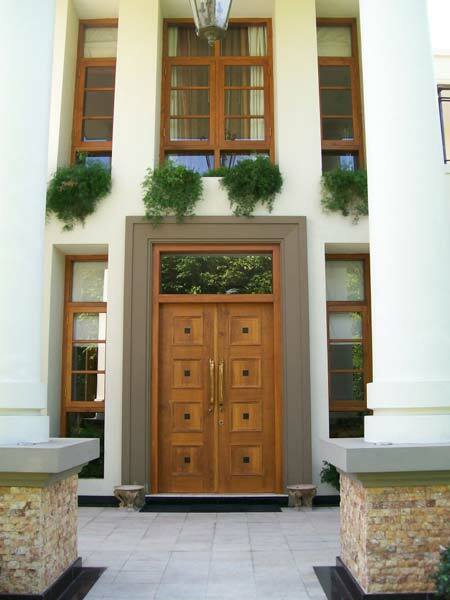 We are one of the most sought-after Manufacturers, Suppliers and Exporters of Wooden Double Doors. 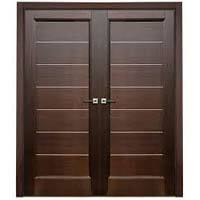 The range of Wooden Double Doors made available by us aims to be loved for its brilliant designs and durability. 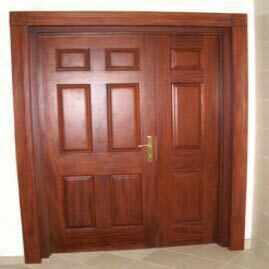 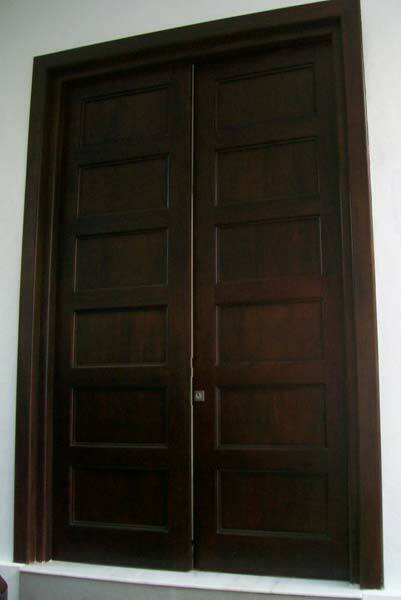 We make Wooden Double Doors available at the best prices in the market.